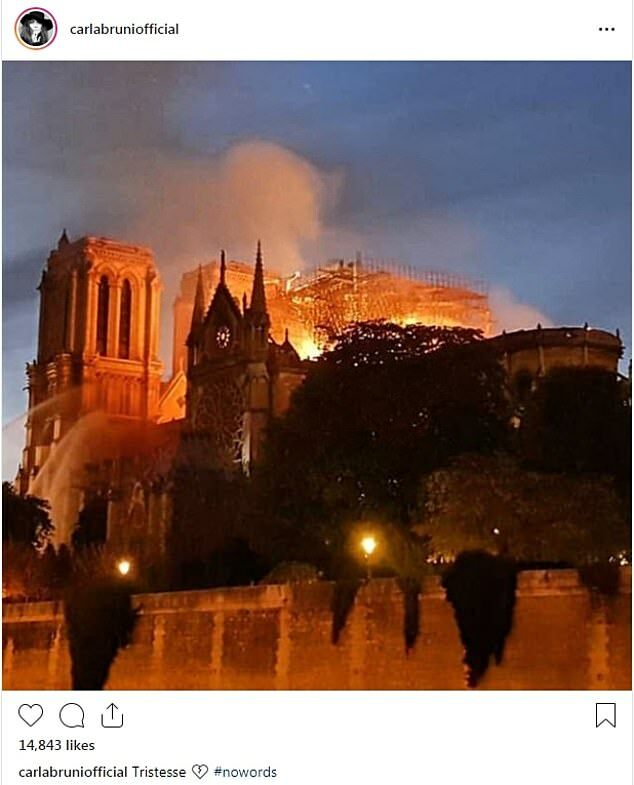 The world stood helpless as Notre Dame burned on Monday and hundreds of French fire fighters worked to put out the blaze. As they battled the flames, world leaders and celebrities took to social media in shock to share their sadness and disbelief. 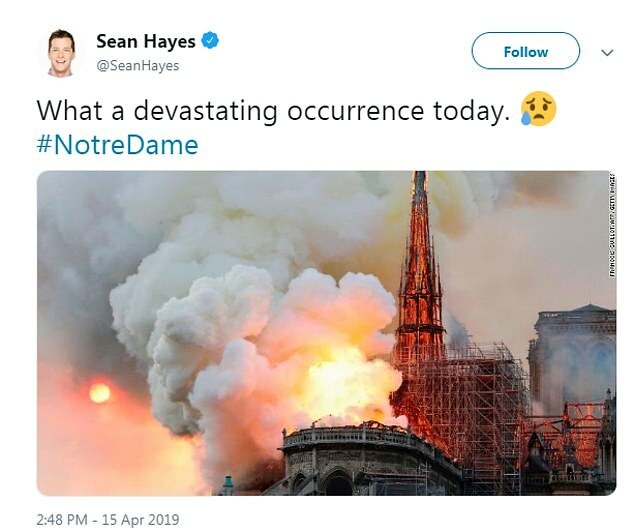 They likened the gut-wrenching images and videos of the cathedral's crumbling spire to like watching 'someone you love die'. The Daily Mail has published some of their reactions. 14:42 • 12/04 Chevron Corp said on Friday it would buy Anadarko Petroleum Corp for $33 billion in cash and stock.